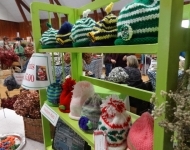 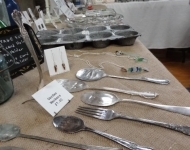 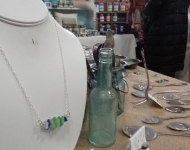 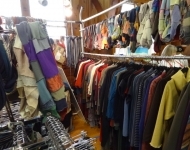 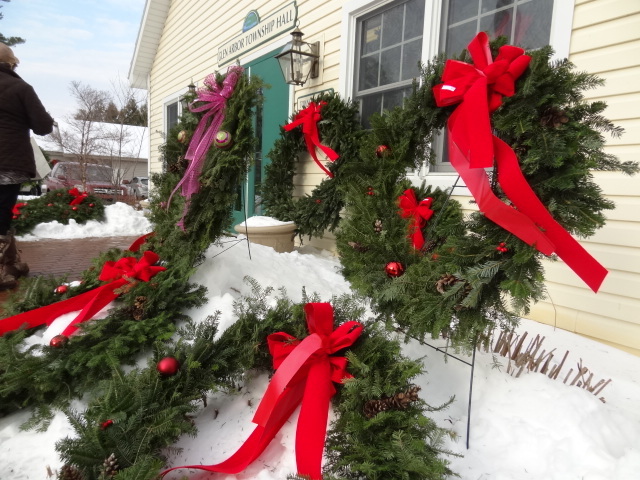 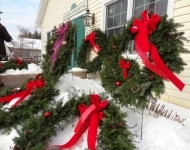 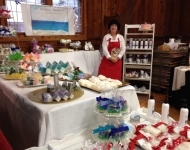 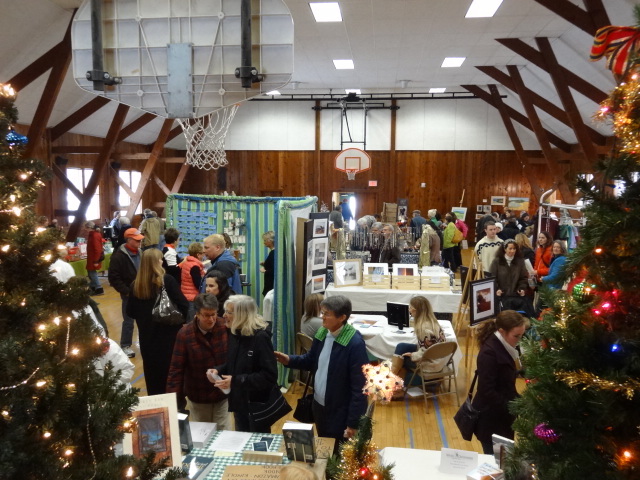 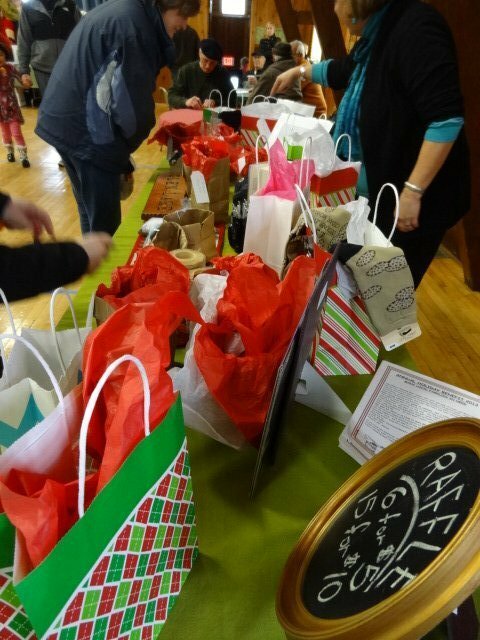 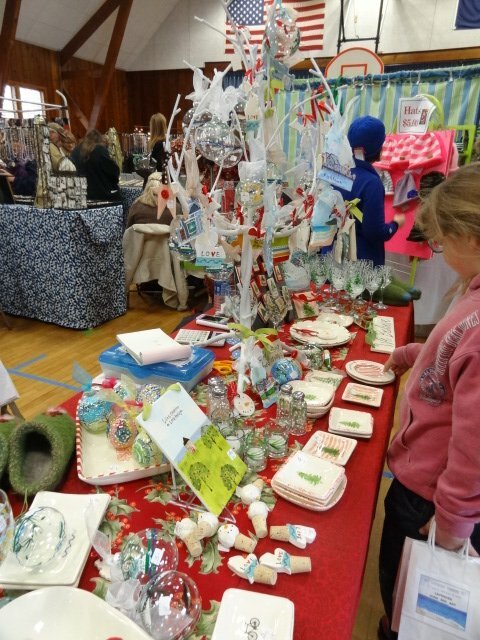 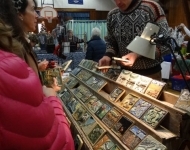 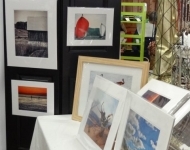 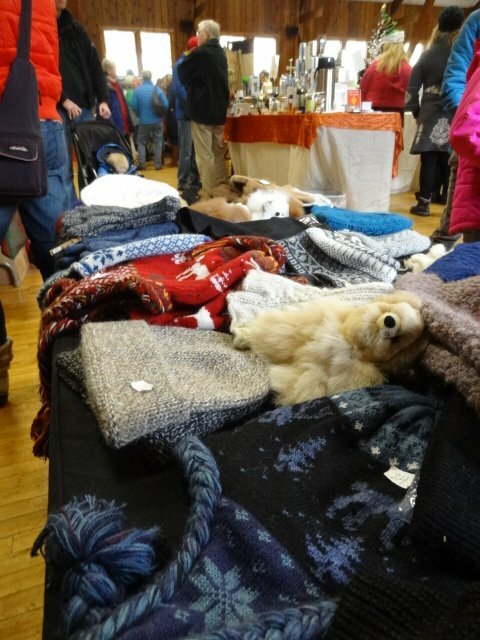 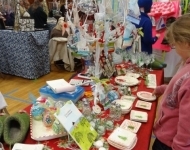 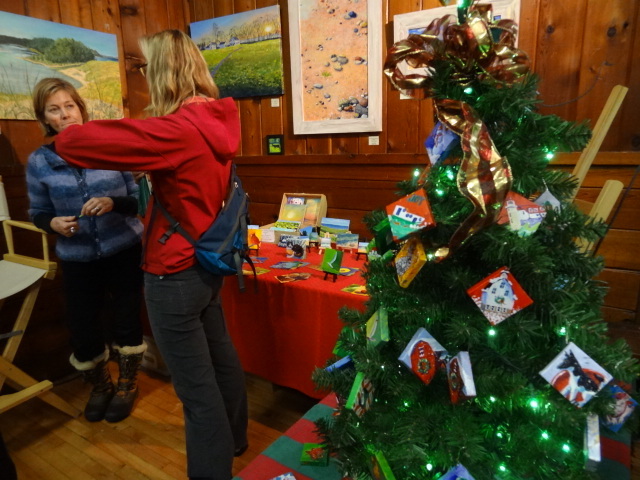 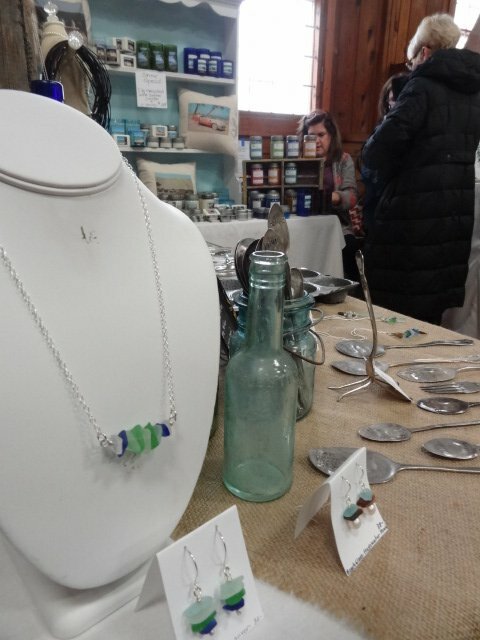 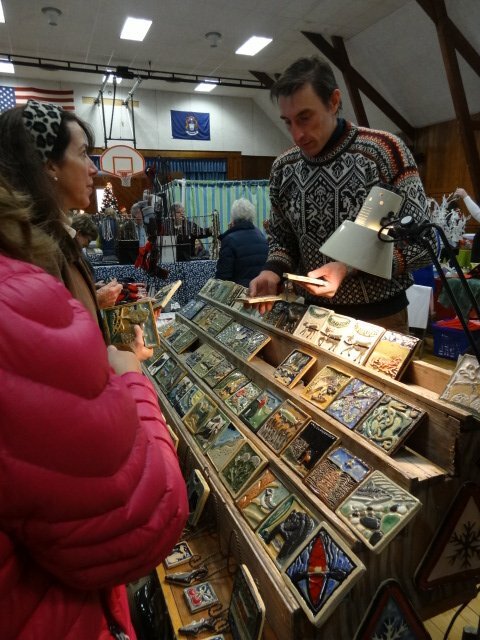 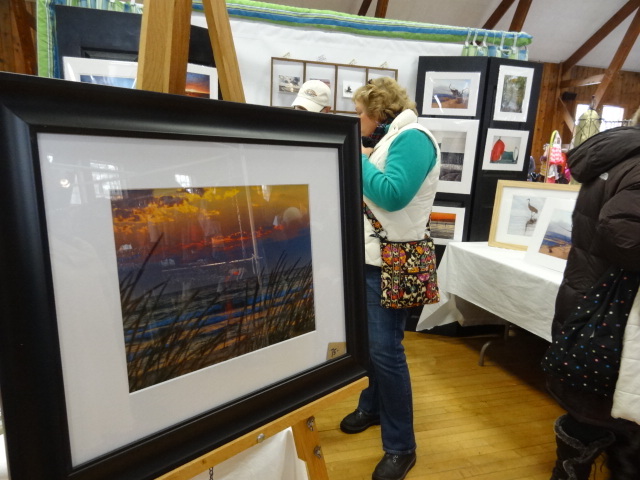 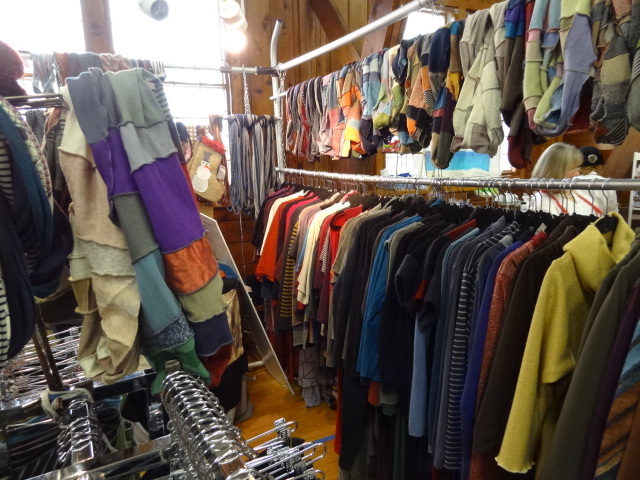 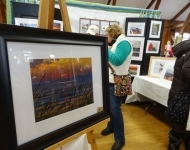 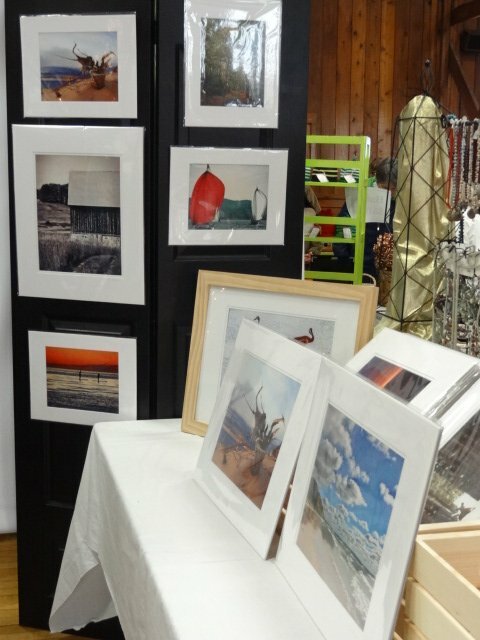 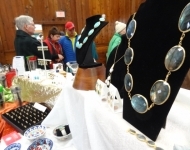 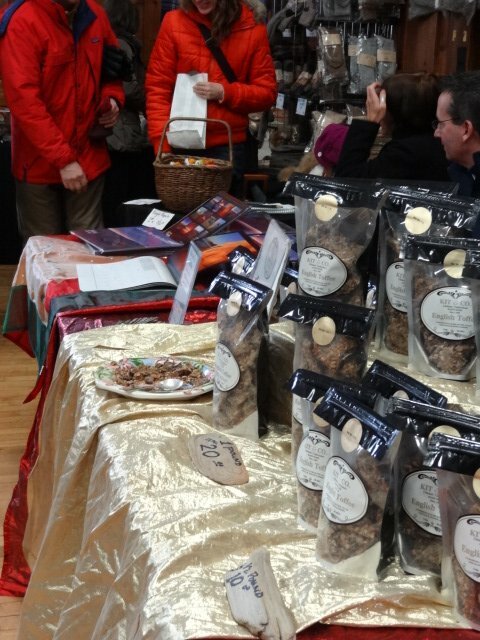 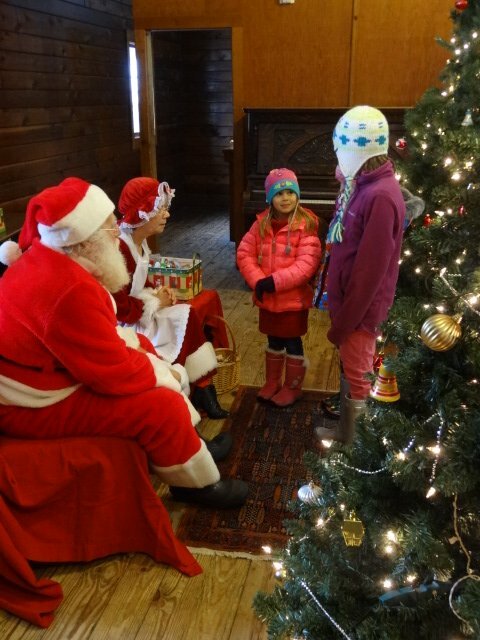 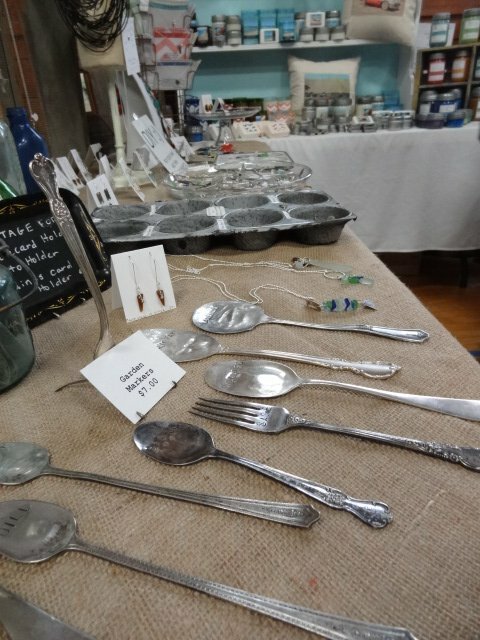 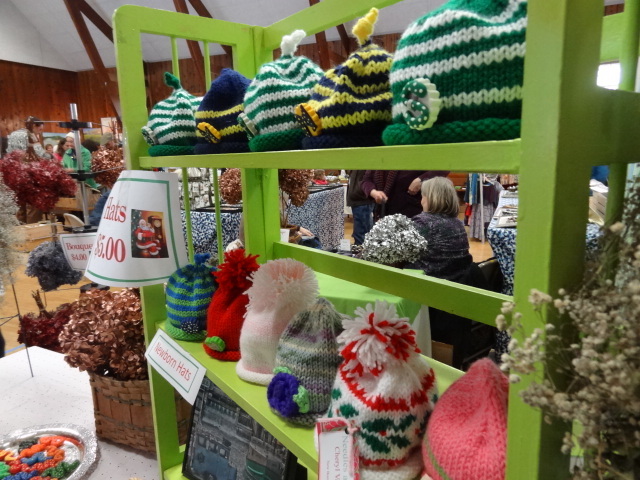 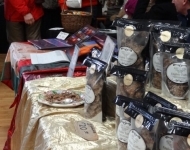 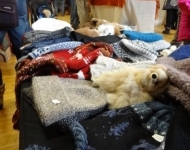 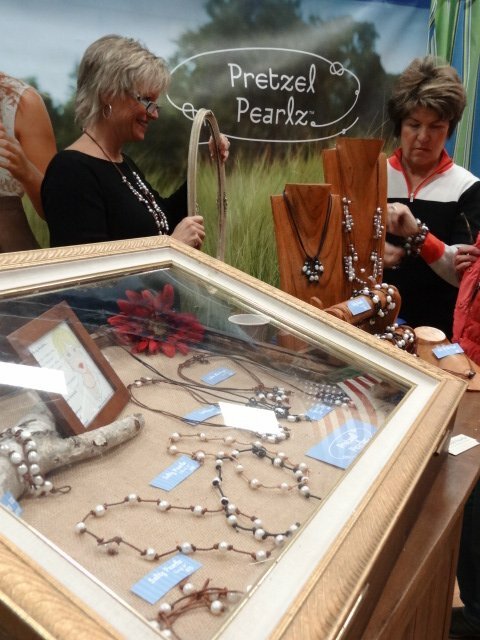 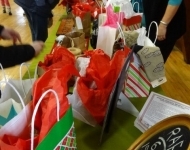 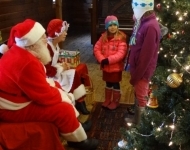 This annual event showcases local and visiting artists and merchants selling art, clothing, decor, ornaments, gourmet food and unique gift items. 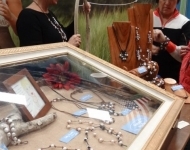 This is a wonderful opportunity to purchase one of a kind holiday gifts! 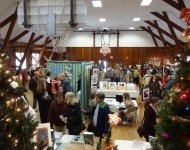 The Marketplace is held on the Saturday after Thanksgiving.